Move your SAAS App or Product to Azure and utilize the benefits of highly scalable websites. Backup your on-prem data and files to Azure seamlessly with Katpro’s proprietary tools. 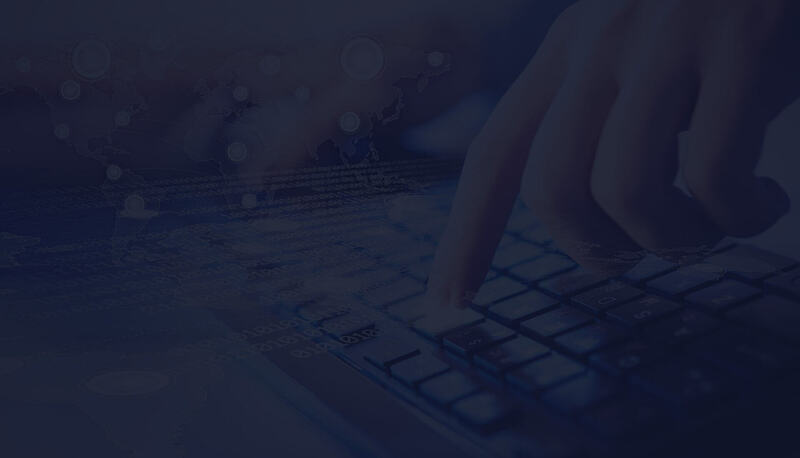 Configure High Availability and Disaster Recovery for your databases utilizing the best-in class tools and services. Use our free assessments and migration assistance to move your data and solutions to Azure. 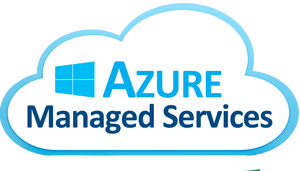 Do you provide free assessments and migration to Azure? 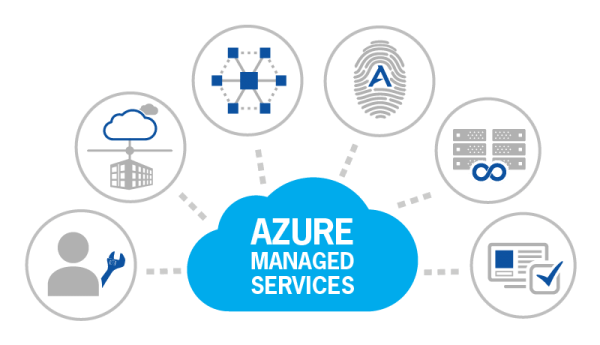 We will do a free assessment and also do a free migration to Azure utilizing our Microsoft Partnership. Do you provide POC to move to Azure? What are the common workloads on Azure? Most common workloads are File Server backup, Database Migration, Application Migration, SharePoint Migration.